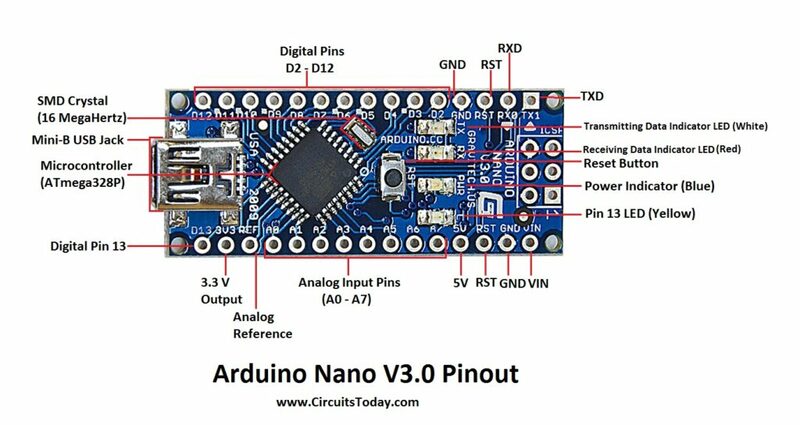 Arduino Nano has similar functionalities as Arduino Duemilanove but with a different package. The Nano is inbuilt with the ATmega328P microcontroller, same as the Arduino UNO. 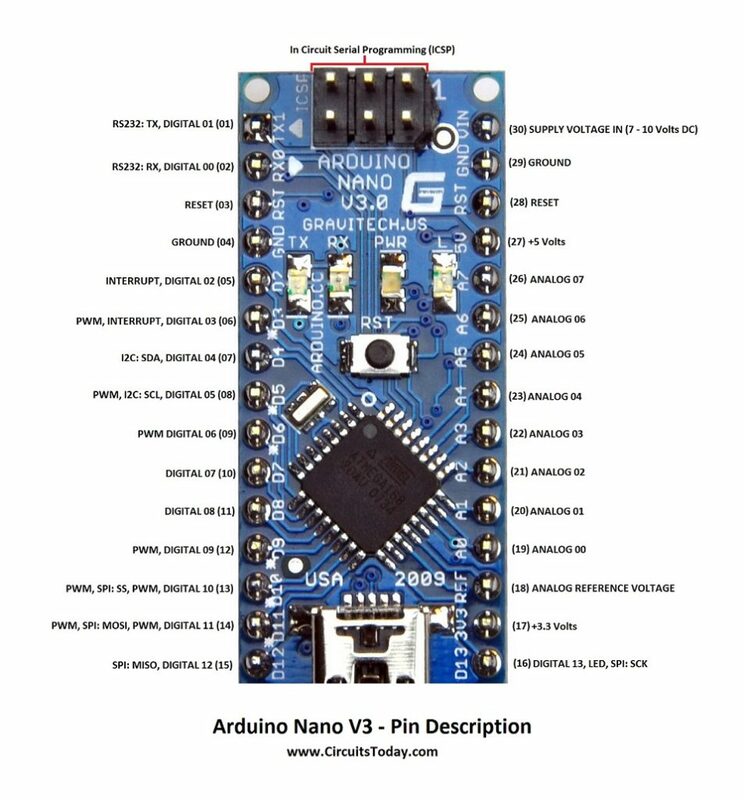 The main difference between them is that the UNO board is presented in PDIP (Plastic Dual-In-line Package) form with 30 pins and Nano is available in TQFP (plastic quad flat pack) with 32 pins. The extra 2 pins of Arduino Nano serve for the ADC functionalities, while UNO has 6 ADC ports but Nano has 8 ADC ports. The Nano board doesn’t have a DC power jack as other Arduino boards, but instead has a mini-USB port. 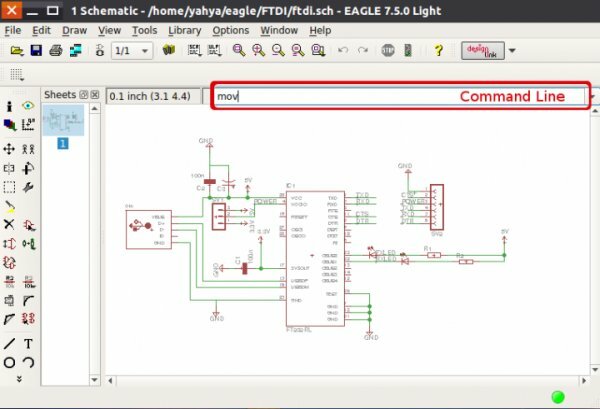 This port is used for both programming and serial monitoring. The fascinating feature in Nano is that it will choose the strongest power source with its potential difference, and the power source selecting jumper is invalid. When you don’t want the data to be transmitted asynchronously you can use these Serial Peripheral Interface pins. These pins support synchronous communication with SCK as the synchronizing clock. Even though the hardware has this feature, the Arduino software doesn’t have this by default. So you have to include a library called SPI Library for using this feature. If you remember your first Arduino code, blinking LED, then you’ll definitely came across this Pin16. The pin 16 is being connected to the blinking LED on the board. 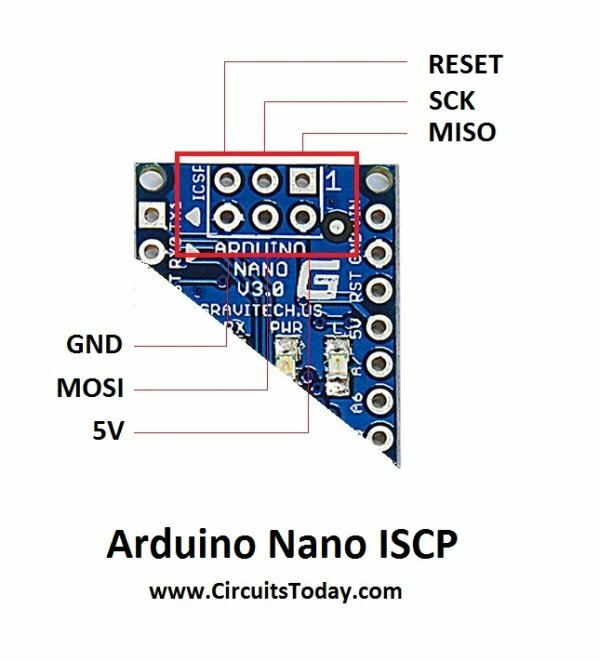 ICSP stands for In Circuit Serial Programming, which represents one of the several methods available for programming Arduino boards. Ordinarily, an Arduino bootloader program is used to program an Arduino board, but if the bootloader is missing or damaged, ICSP can be used instead. ICSP can be used to restore a missing or damaged bootloader.